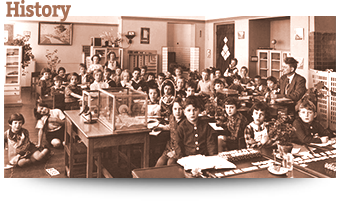 Explorers welcome! 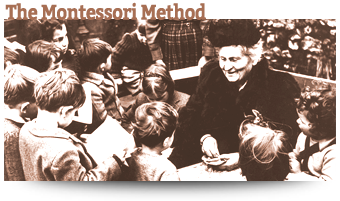 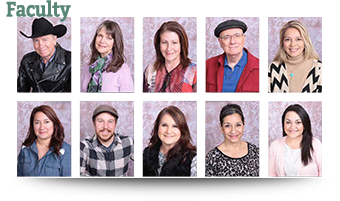 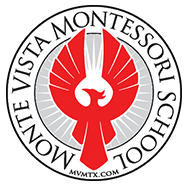 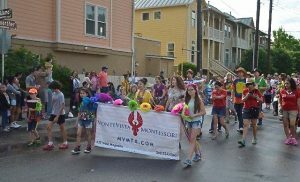 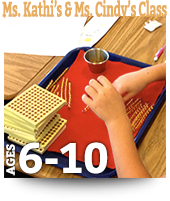 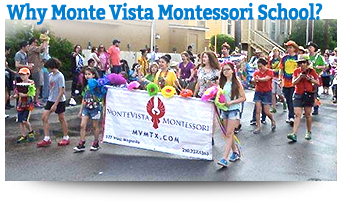 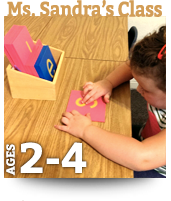 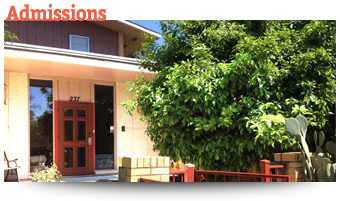 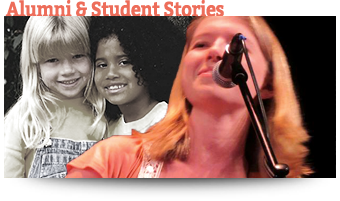 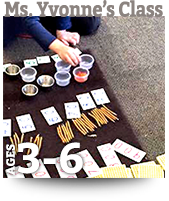 MVM’s teachers have been following the child for decades and the path from Maria Montessori to Monte Vista Montessori, could hardly be more direct. 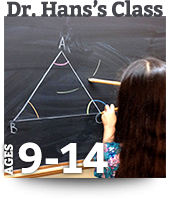 When your child arrives at school ready to explore, make sure your school is ready for your child!